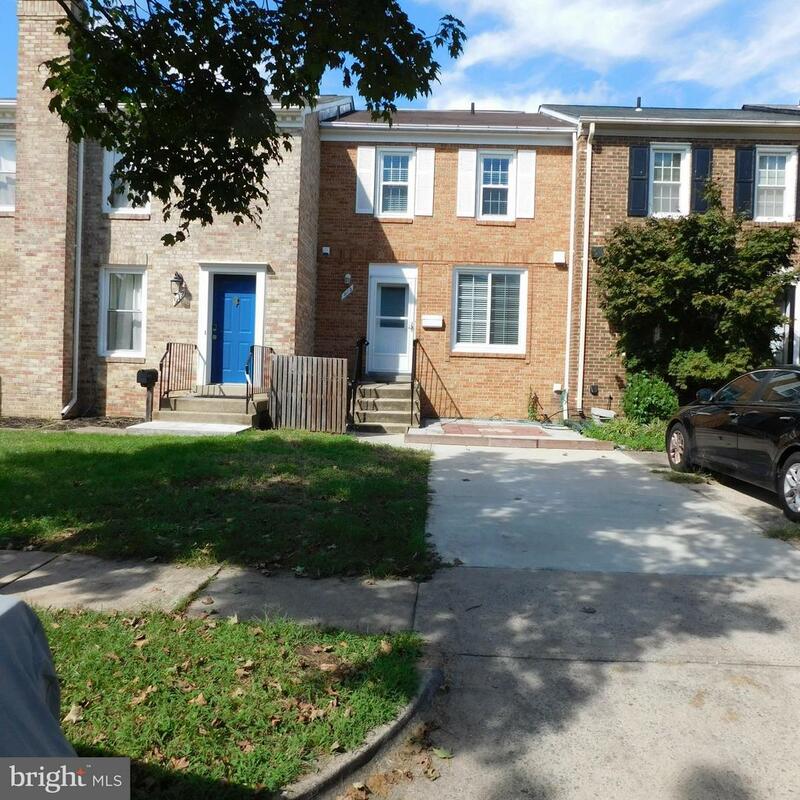 This listing should read: EXCLUSIVE RIGHT TO LEASE; BRIGHT MLS WORKING ON MAKING CHANGES TO PROFILE SHEETS. 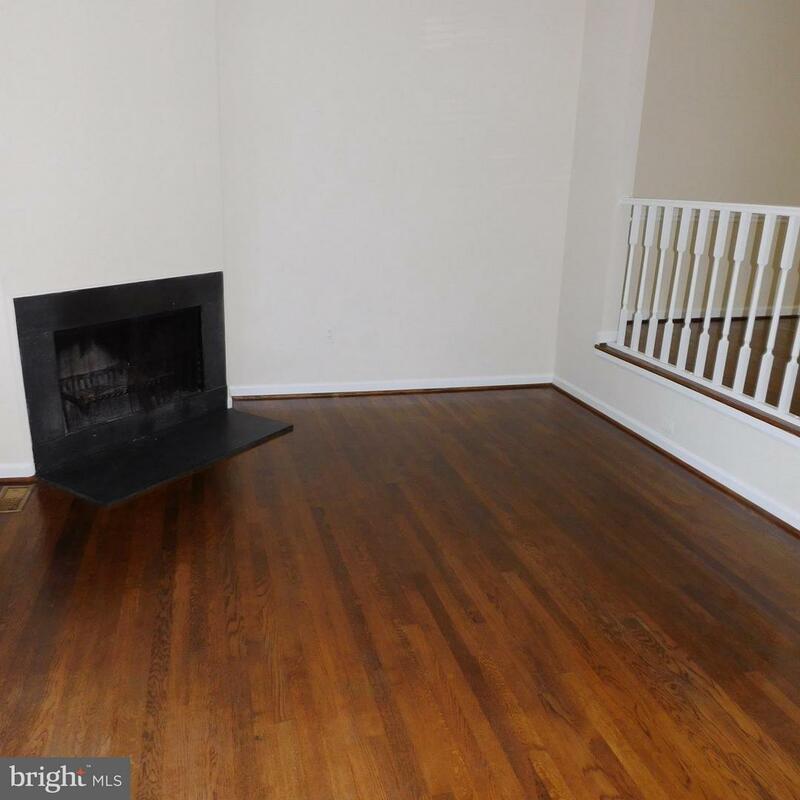 Charming three level town home with walk out patio from step-down living room with fireplace. Great room in lower level with its own fireplace. 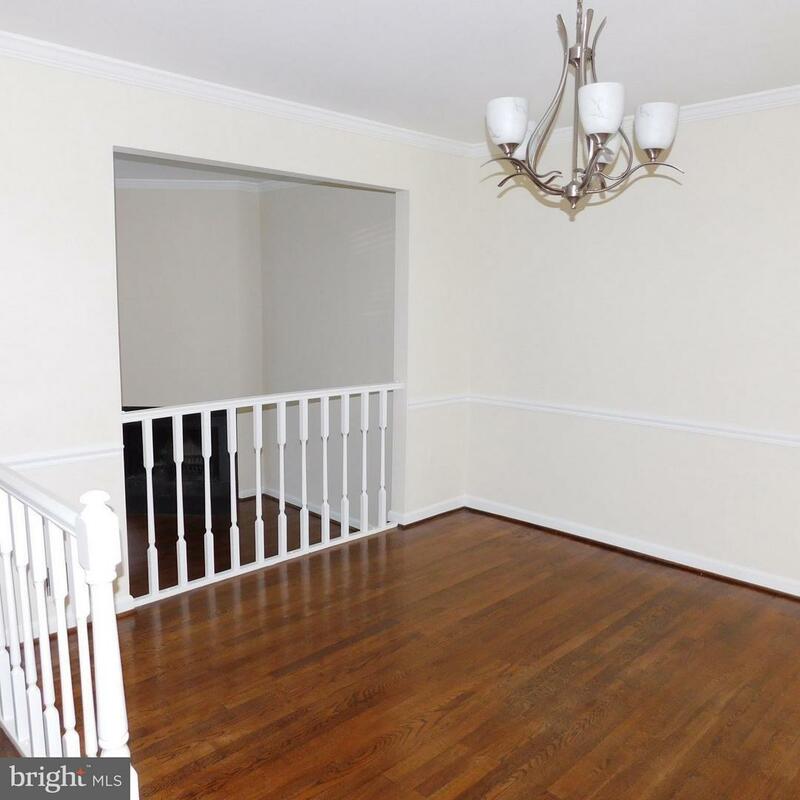 Gleaming hardwood floors on both living and dining room floors. 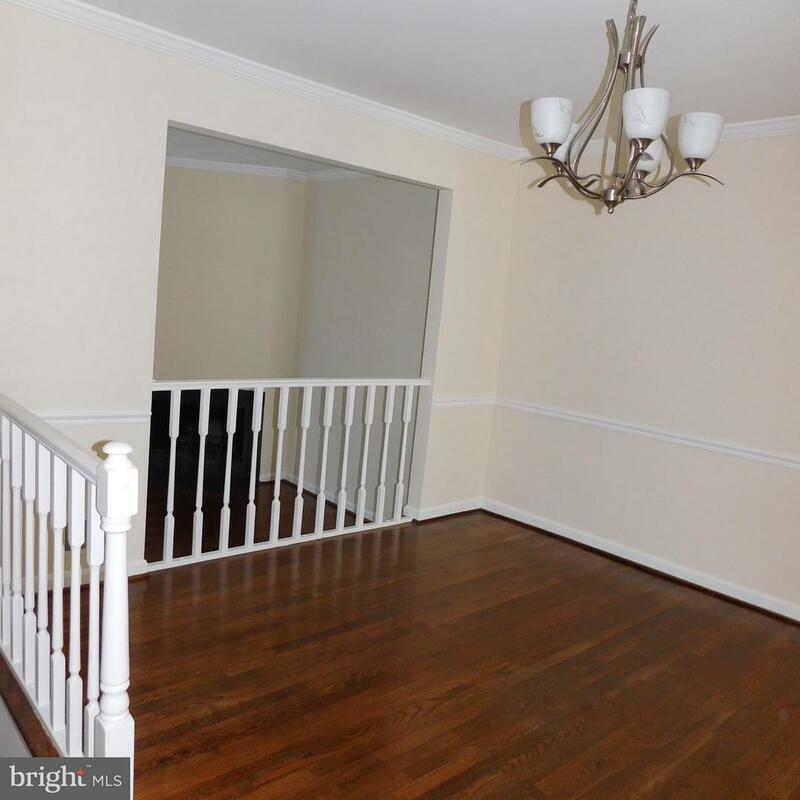 Super convenient to shops, restaurants, GW parkway, Old Towne Alexandria, Crystal City, Braddock Metro, and the District of Columbia. Pet friendly; deposit required. Listing courtesy of Montebello Marketing, Inc..